This means that the content is corrupted and can't be played. 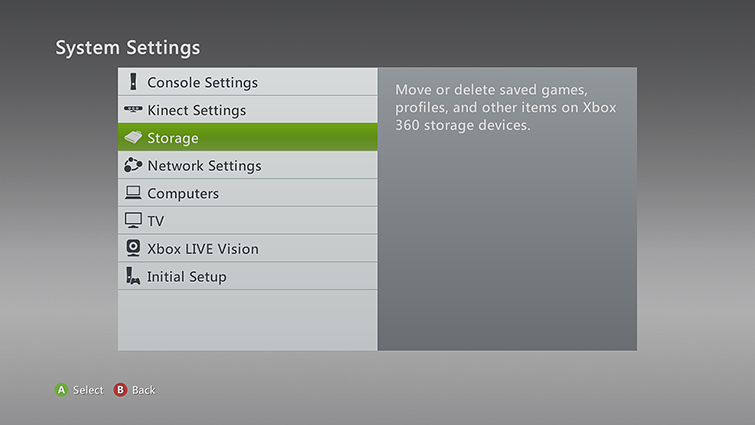 Select Storage, and then select the storage device where the content is saved (for example, Hard Drive). Locate the content. For example, select Video. Select the content, and then select Delete. Select the content that you are having download problems with, and then select Download Again. 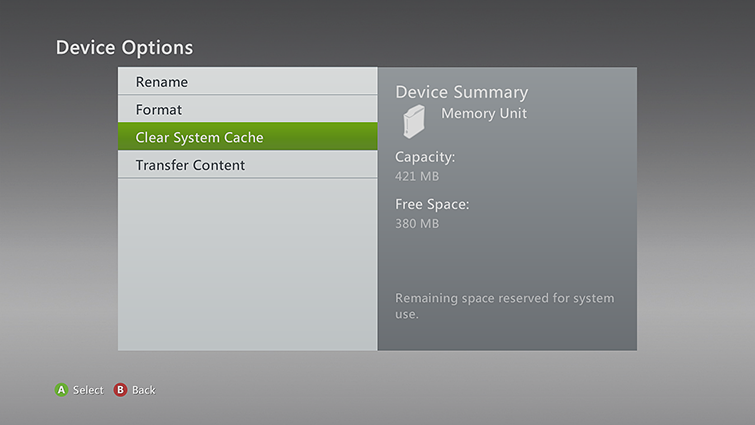 Would you like to contact Support regarding the "Error 69-C00D36CB occurs when playing content on Xbox 360 " issue you were reading about or a different issue?